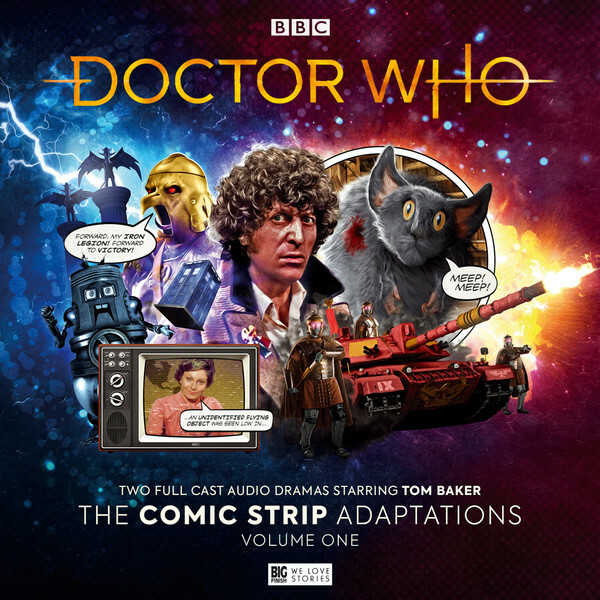 Note: Audio adaptations of the classic Doctor Who Weekly comic strips The Iron Legion and The Star Beast. 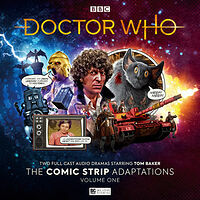 Exclusively available from the Big Finish website until April 30th. 1979 AD! Led by the terrible General Ironicus, the mighty Iron Legion — robot veterans of the Eternal War — have come, seen and conquered the English village of Stockbridge! Local teenagers Sharon and Fudge know better. 'Cos they've found an actual space alien hiding in the allotments. He's their alien. Their secret. And his name is... The Meep. He's not the only alien in Blackcastle, though. His pursuers, the terrible Wrarth Warriors, are on his trail, along with their unwitting accomplice: The Doctor!